Since the early 1980's, we've helped commercial and industrial customers tackle their critical prime and back-up power challenges with innovative solutions ranging from a few watts to several kilowatts. Our customers include every Class 1 railroad in North America, shortline railroads, upstream, midstream and downstream oil & gas companies, telecommunication companies, shipping companies, government agencies, Fortune 500 & 1000 corporations and many others. 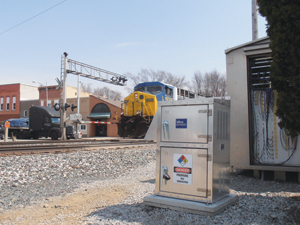 We help railroad customers tackle their critical prime and back-up wayside power challenges with fully engineered and innovative solutions ranging from a few watts to several kilowatts. We can provide reliable prime & backup power systems for highway crossings, intermediate signals, control points, track circuits, slide fences, PTC upgrades, AEI devices, hot box detectors, switch machines, cameras & surveillance systems, telecom stations, and much more! We help a variety of commercial and industrial organizations tackle their critical prime and back-up power challenges with fully engineered and innovative solutions ranging from a few watts to several kilowatts. 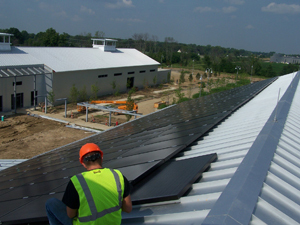 We can provide renewable energy "green" systems for corporate and industrial facilities looking to reduce their carbon footprint and achieve sustainability initiatives. We help upstream, midstream and downstream oil & gas customers tackle their critical prime and back-up power challenges with fully engineered and innovative solutions ranging from a few watts to several kilowatts. 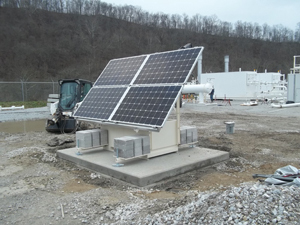 We can provide reliable prime & backup power systems for SCADA equipment, remote telemetry & monitoring (RTU), gathering measurement and controls, cathodic protection, valve control, injection pumps, disaster preparedness and much more! 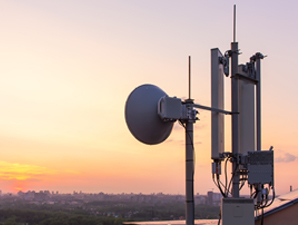 We help telecom customers tackle their critical prime and back-up power challenges with fully engineered and innovative solutions ranging from a few watts to several kilowatts. We can provide reliable prime & backup power systems for remote telecom sites, base transmission stations, microwave repeater sites, VSATS, two-way radio, telephone exchanges, critical network infrastructure and much more. We help a variety of local, state and federal agencies tackle their critical prime and back-up power challenges with fully engineered and innovative solutions ranging from a few watts to several kilowatts. 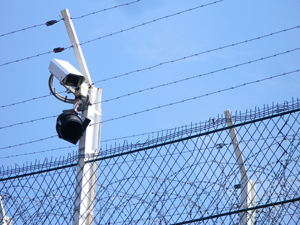 We can provide reliable prime & backup power systems for highway call boxes, overhead signage, advanced warning systems (tornado & tsunami), weather stations, security & surveillance systems, border control, remote monitoring, guard gates and much more! 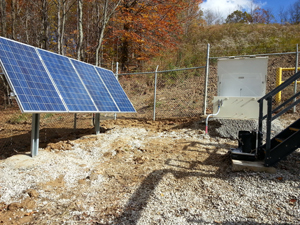 When a standard electric utility connection is not available and/or too expensive we can provide customers with highly reliable prime & backup power systems for virtually any remote site requirement ranging from a few watts to several kilowatts.